SHAKEDOWN: HAWAII @ PAX 2018 | Vblank Entertainment Inc.
Shakedown: Hawaii will be playable at PAX West, this weekend! Swing by the PlayStation booth and check out its story mode, arcade challenges, and free roaming. 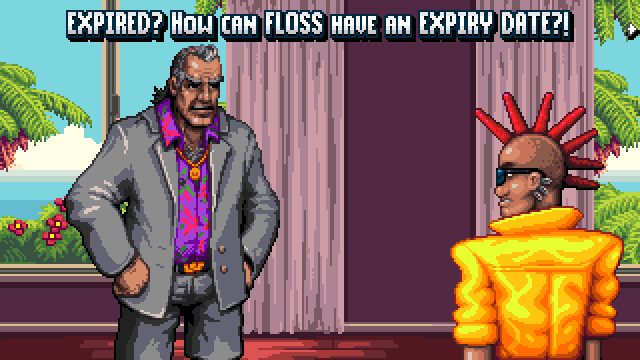 Shakedown: Hawaii is finally almost content-complete, meaning nearly all of the story missions are in, and the business acqusition metagame is fully functional. 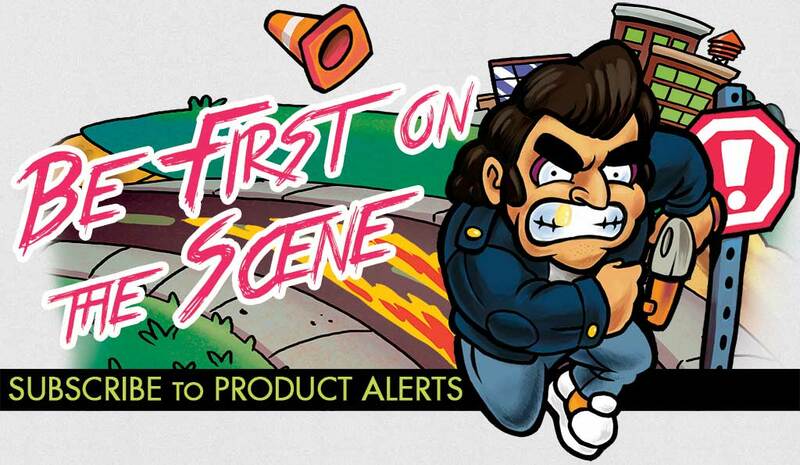 The primary focus now is on polish, tuning, playtesting, and fixing bugs. There's still a lot of playtesting to do, so it's not quite around the corner just yet, but it does mean the end is in sight. It also means I'll have more time to do trailers and start unveiling everything. September's upcoming trailer will be an in-depth overview of the game. It'll unveil the story, characters, missions, business acquisitions, multipliers, shops, character customization, upgrades, and more. Okay, but tell me more now! 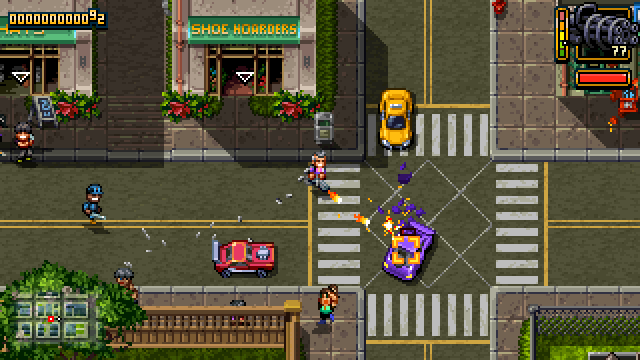 Shakedown: Hawaii is Vblank Entertainment's latest open world adventure. 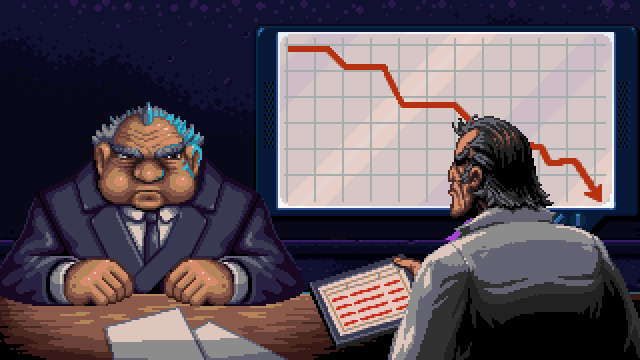 Shakedown: Hawaii follows an aging CEO, struggling to make sense of the modern world. Online shopping killed his retail stores, ride sharing his taxi business, and streaming his video stores. His company's stuck in the past, and so is he! To save the company, he'll need to learn the methods of modern business, and use them to rebuild his empire. It features a 16-bit open world, spanning from the city to the suburbs, the beach, the water, farms, parks and the jungle. You can explore it by foot, by car, by boat, or go inside over 200 enterable buildings. It's filled with stores to shop at (or shoplift from), civilians to interact with, and secret areas to discover. 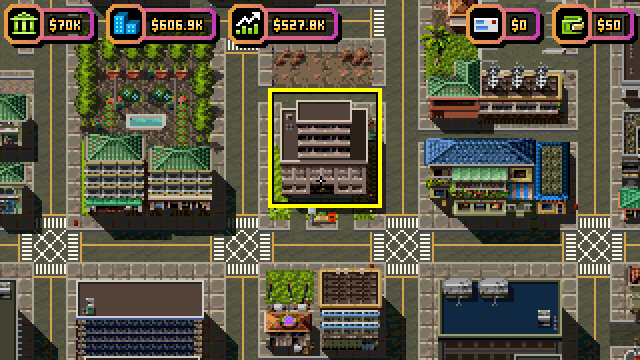 When you're not exploring the city, you can build a "legitimate" corporation by completing open world missions, acquiring businesses, sabotaging competitors, "re-zoning" land, and shaking down shops for protection money. 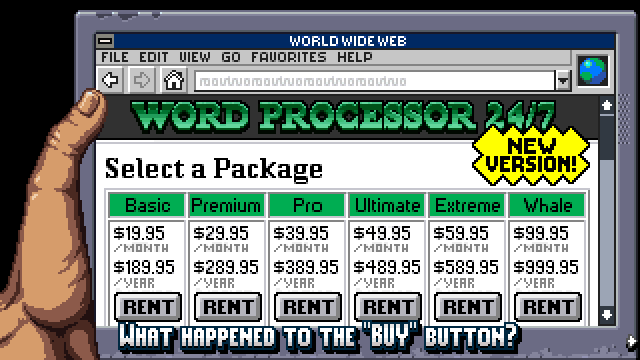 From the boardroom to the streets, build your corporate empire and destroy the competition. Want to be added to the press list? No problem! Just send an email to press@vblank.com. Need high res art assets, logos, screenshots and gifs?